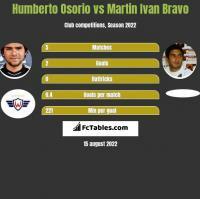 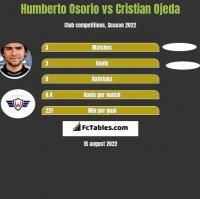 Humberto Osorio plays the position Forward, is 30 years old and 178cm tall, weights 77kg. 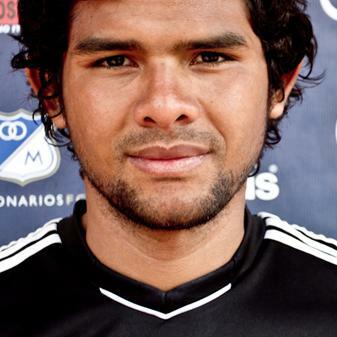 In the current club San Martin San Juan played 2 seasons, during this time he played 39 matches and scored 14 goals. 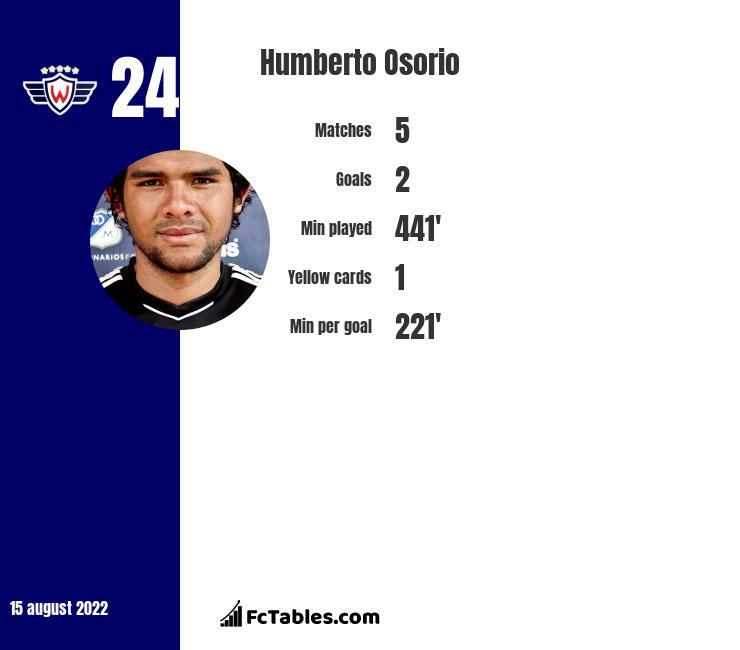 How many goals has Humberto Osorio scored this season? 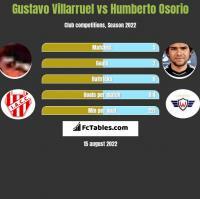 In the current season Humberto Osorio scored 16 goals. In the club he scored 16 goals ( Torneo Inicial, Copa Argentina, Liga Postobon). 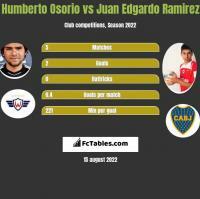 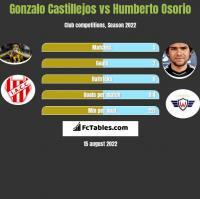 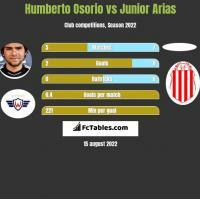 Humberto Osorio this seasons has also noted 0 assists, played 648 minutes, with 4 times he played game in first line. 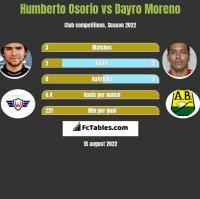 Humberto Osorio shots an average of 1.45 goals per game in club competitions.